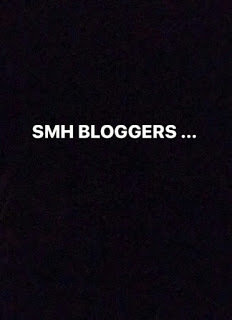 Home / Celebrities Gist / Checkout Davido’s Reaction To New Evidence Against Him Regarding Tagbo’s death! 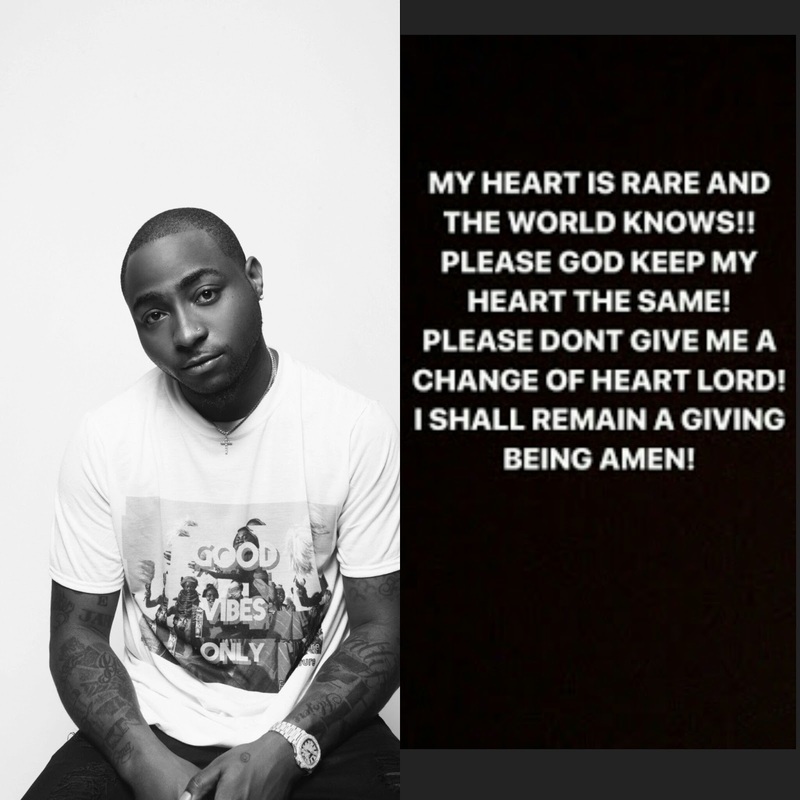 Checkout Davido’s Reaction To New Evidence Against Him Regarding Tagbo’s death! 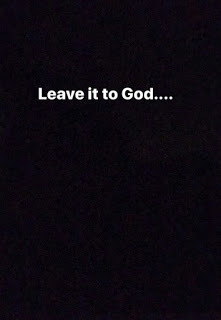 Nigerian singer Davido has taken to his social media account to put to writing his fears after being invited alongside his friends by the police commissioner for the second time yesterday as a result of the newly discovered evidence regarding the death of his friend Tagbo. 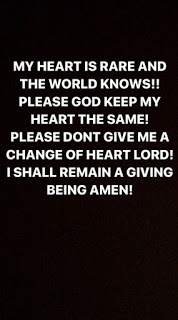 Initially the singer’s crew allegedly claimed that Tagbo died from excess alcohol intake but the autopsy revealed that he actually died of asphyxiation, which means 'suffocation' in a lay man's term. 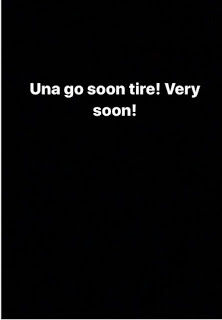 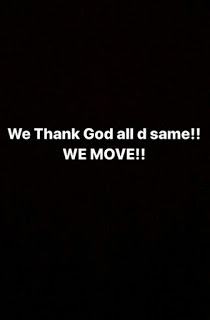 OBO has taken to his social media account to reveal a bit of his thoughts and worries.